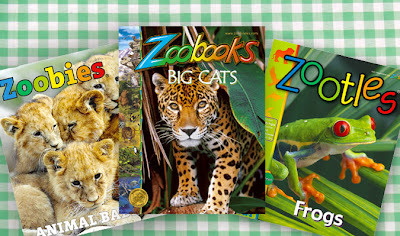 As low as $7.75 for a 1-year ZooBooks Subscription! TODAY ONLY! Here's another great Plum District deal you can get today only! You can get a 1-year subscription to Zoobooks, Zootles, or Zoobies Magazines for as low as $7.75!